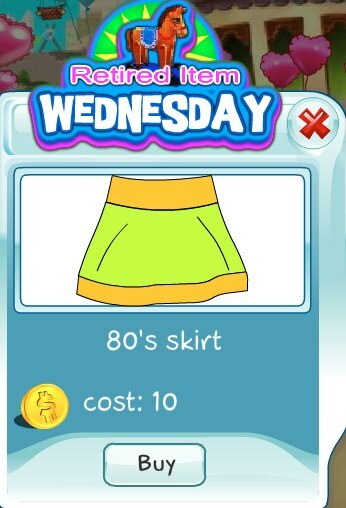 It's Retired Item Wednesday again and today we're retiring the 80's Skirt. The 80's was so long ago, so it was about time to put this skirt into retirement. It would only be available till midnight Wednesday, and then would never be offered again!